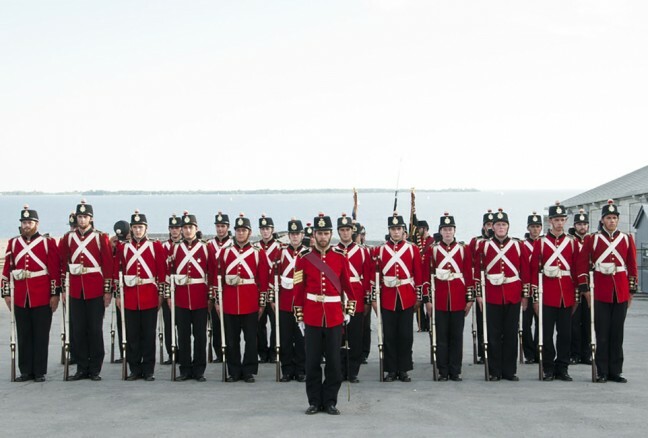 Joined by the Ceremonial Guard from Ottawa’s Parliament Hill, Kingston’s Fort Henry Guard will perform in a world famous joint venture starting at 7:30 p.m. on Saturday, August 1, 2015. 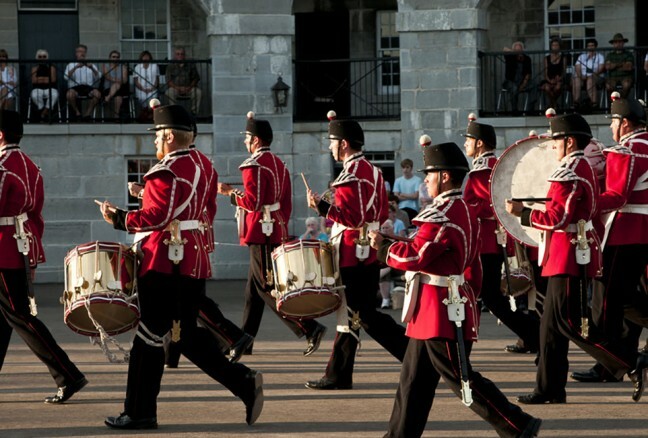 This joint performance is one of the season highlights and celebrates Fort Henry’s long standing relationship with the Ceremonial Guard. The Ceremonial Guard is a unit of the Canadian Forces that performs a variety of public duties in Ottawa between late June and the end of August. All the members of the Ceremonial Guard are fully-trained members of the Canadian Armed Forces (CAF), many with deployments on international operations. Soldiers from more than 70 Canadian Army regiments make up the 2015 Ceremonial Guard. The Band of the Ceremonial Guard is part of the CAF Primary Reserves. 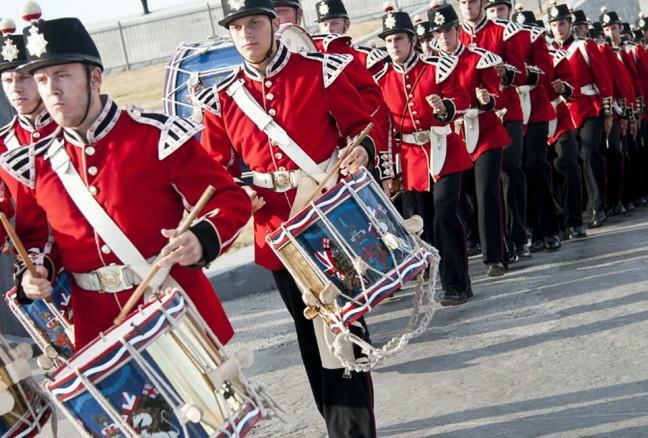 It forms each year to provide musical support for the Changing of the Guard ceremony on Parliament Hill. Event admission is $25 Adult (13-64 yrs); $20 Senior (65 yrs +); Youth (6-12 yrs) $20. Children 5 years and under are free. All prices are plus HST. Advance ticket purchase is highly recommended. 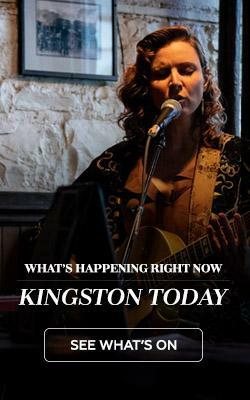 Tickets can be purchase online at www.FortHenry.com.